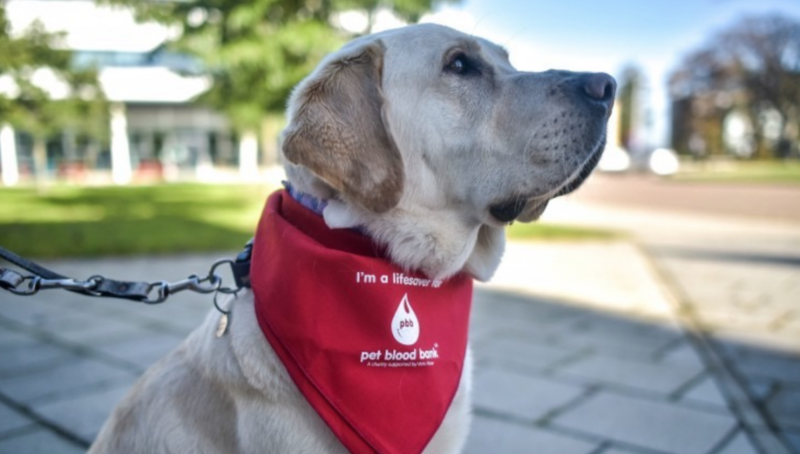 Canine Blood Donation-Did you know? 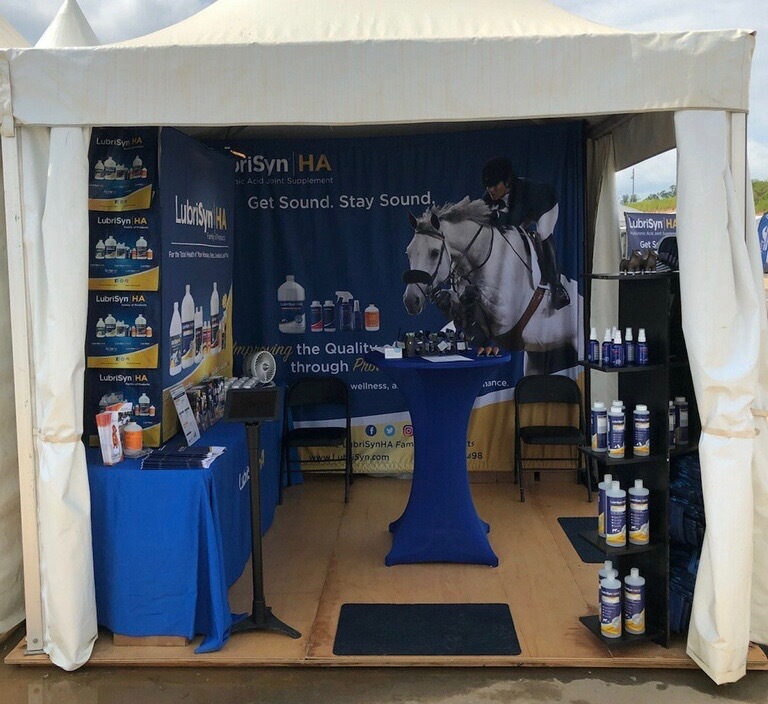 Come visit us at the FEI World Equestrian Games! 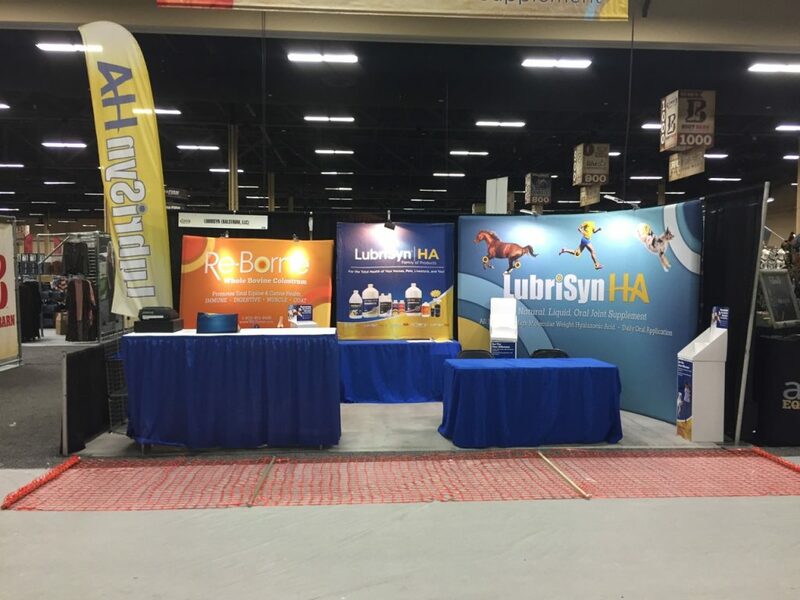 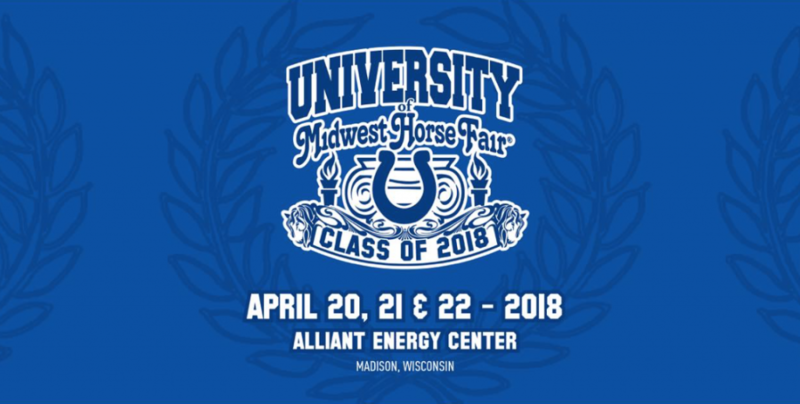 Make sure to stop by and see us in Madison for information on all our LubriSynHA products. 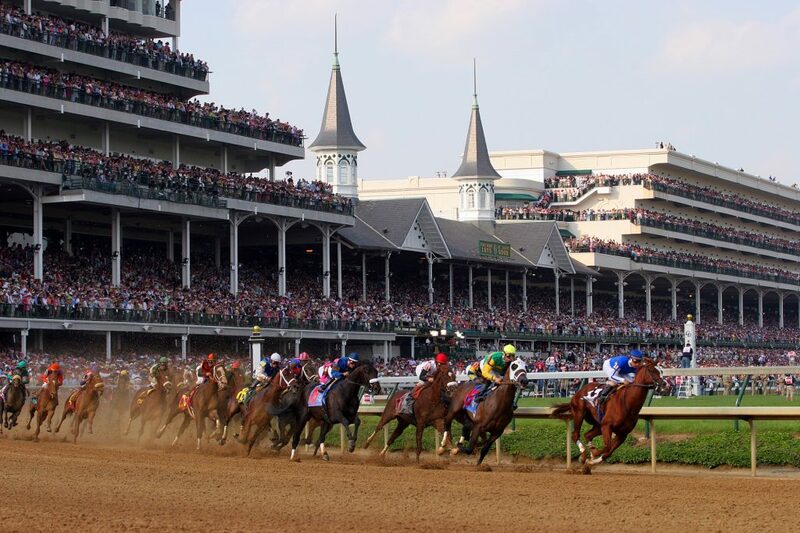 You can also follow us while we’re there for exclusive interviews and testimonials on our social media pages below.